You will earn 4099.00 bonus points. ? 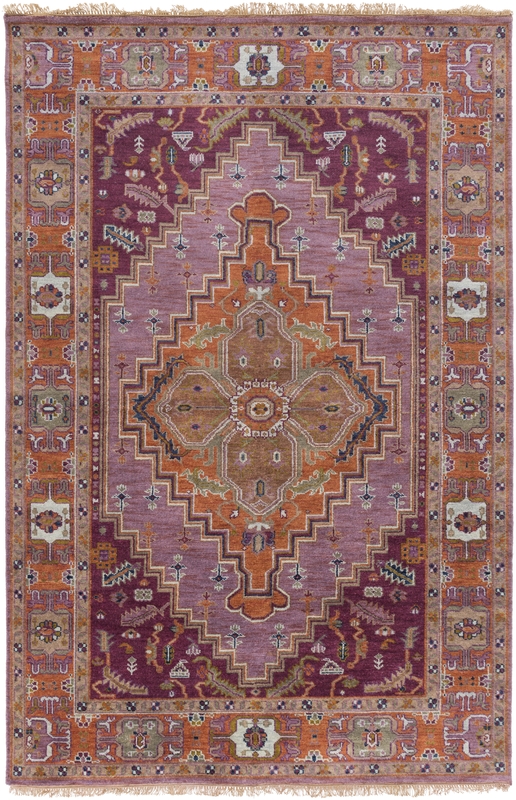 Ancient designs, rich color palettes and quality craftsmanship combine to create the radiant rugs of the Zeus Collection by Surya. 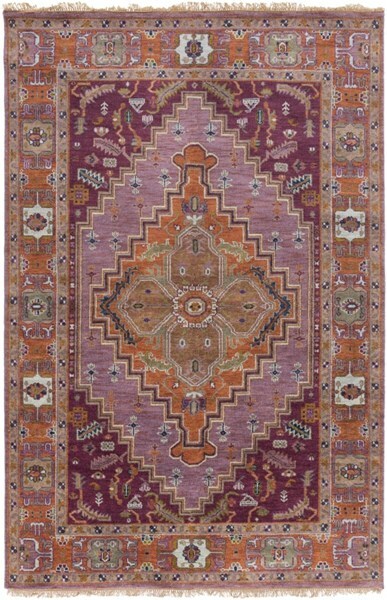 Hand Knotted in India, each rug is a masterpiece of traditional style, with intricate patterns and an antique finish that offers an elegance and sophistication that effortlessly envelopes room to room within any home decor in a sense of striking, stylish charm. Experts at merging form with function, we translate the most relevant apparel and home decor trends into fashion-forward products across a range of styles, price points and categories -- including rugs, pillows, throws, wall decor, lighting, accent furniture, decorative accessories and bedding. From classic to contemporary, our selection of inspired products provides fresh, colorful and on-trend options for every lifestyle and budget.